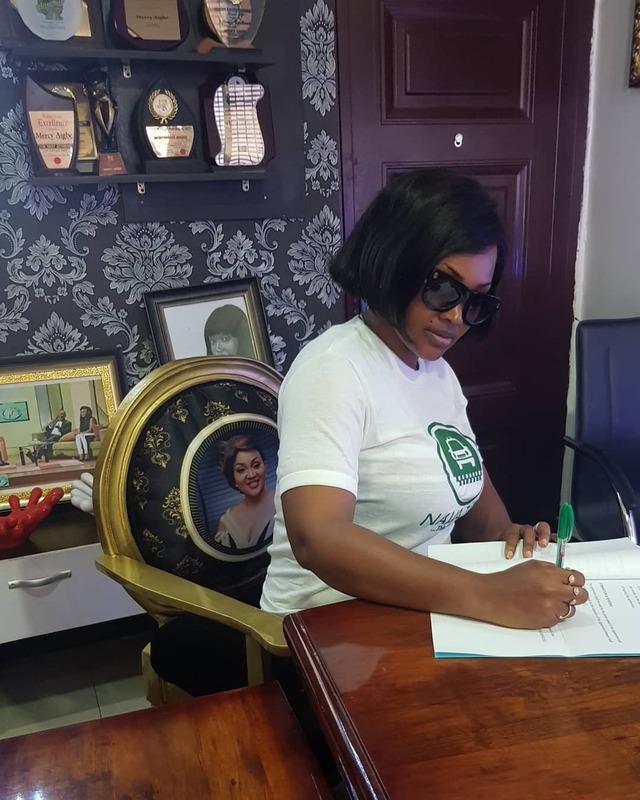 It seems is the time for Actress, Mercy Aigbe to shine. 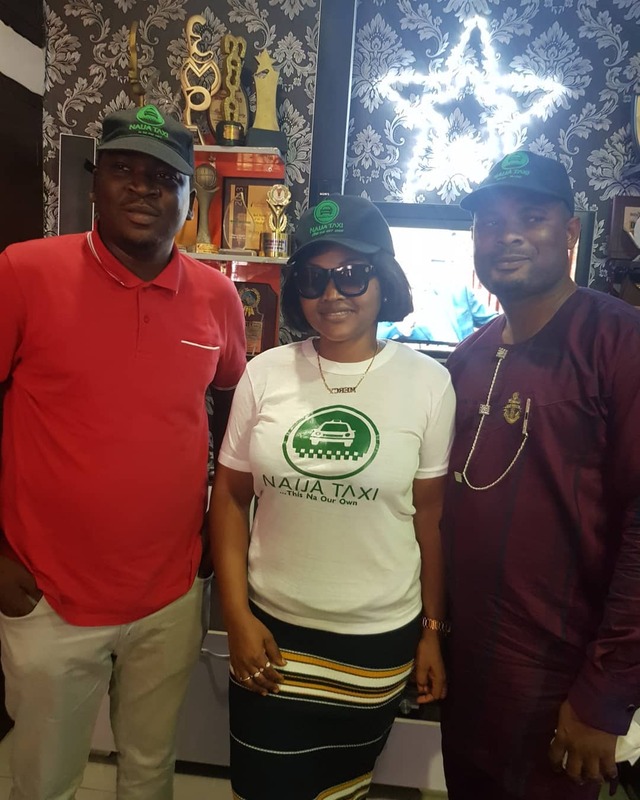 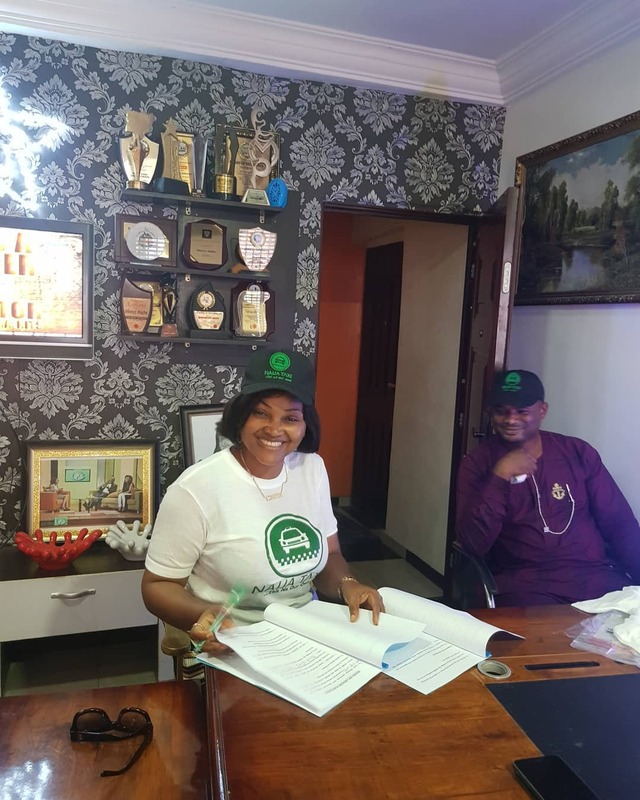 The popular Nollywood diva just recently bought a new house in Lagos State and to crown it all up, she has now been inducted to Naija Taxi firm. 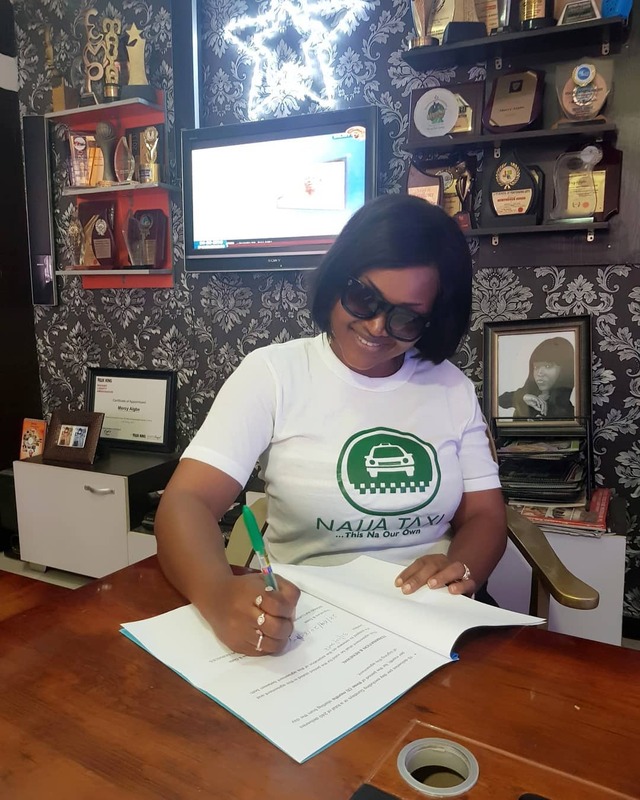 She signed the a new endorsement deal with Naija Taxi Services and shared the lovely photos thus below. 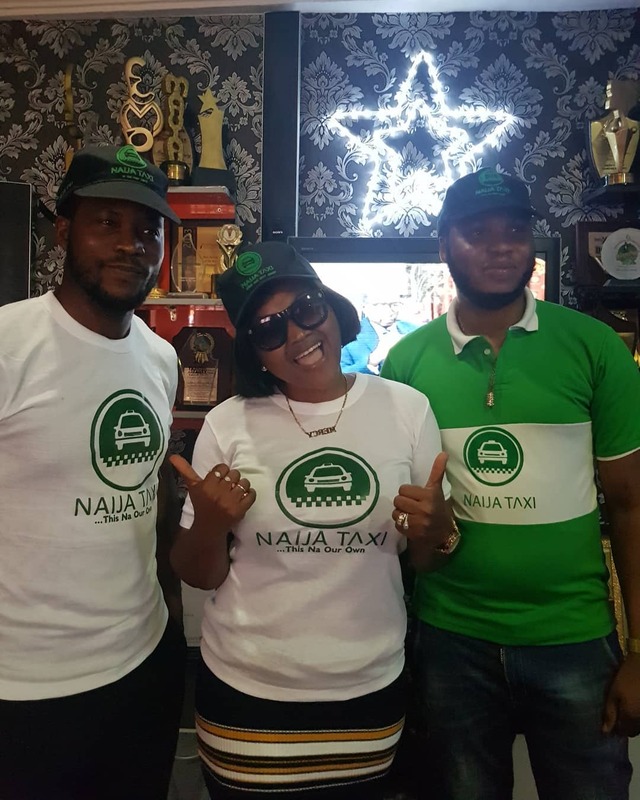 She is officially the brand ambassador of Naija Taxi Services.